These are our general sponsors. They have provided us with lab reagents for our project and the biggest share of financial support. These sponsors helped us to cover project expenditures: laboratory costs, the team registration fee, Giant Jamboree participation fee, and travel expenses. These sponsors' financial aid gave us a chance to develop our laboratory work and human practices' activities. Our academic sponsors provided us laboratory space and some of the needed equipment. They consulted us on different project matters such as: project development, communications and educational activities. The company has advised our team about team strategic communication in the social and mass media. Lithuanian American Community provided accommodation in Boston during the conference. 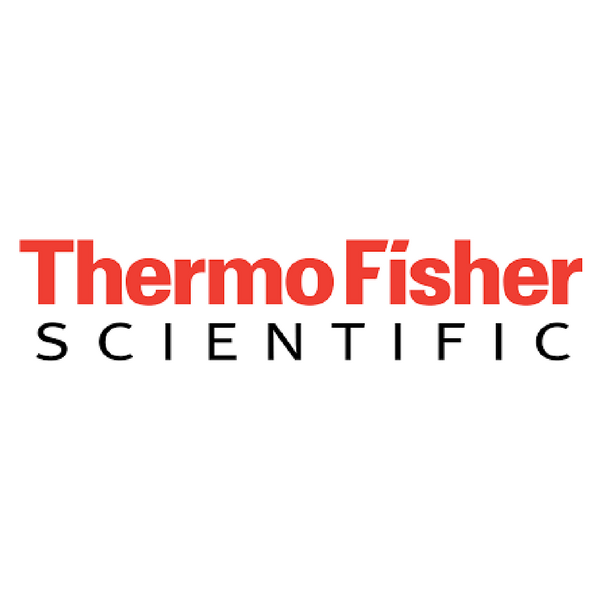 Thermo Fisher Scientific is the world leader in serving science, with revenues of $17 billion and 50,000 employees in 50 countries. Company's mission is to enable the customers to make the world healthier, cleaner and safer. They help the customers accelerate life sciences research, solve complex analytical challenges, improve patient diagnostics and increase laboratory productivity. Thermo Fisher Scientific Vilnius Center of Excellence for Biosciences has world-class capabilities in manufacturing products for the life science market, and has an outstanding research and development (R&D) center, focused on the development of new products in all aspects of molecular, protein, and cellular biology. Products are broadly used worldwide to study gene structure, expression and variety, to create new diagnostics methods for innate, hereditary and infectious diseases. 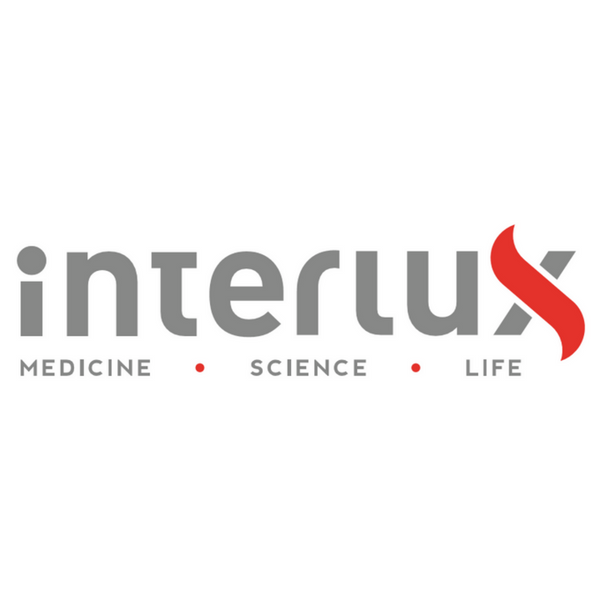 Interlux is an international company providing to the customers of Lithuania, Latvia and Estonia safe and effective, highest-quality technologies for medicine, science and biotechnology industry. Since the start of its activity in 1994, the Company has been continuously and successfully growing while expanding the range of the products and diversifying its activities. Today Interlux represents more than 250 brands of the top world-famous producers, has over 1 million different products and a team of nearly 100 employees only in Lithuania. The company is one of the leaders in the field of medical and scientific technology, and has won the “Responsible Business 2017” nomination in the Lithuanian Business Leaders Awards, initiated by leading Lithuanian press publication Business News. 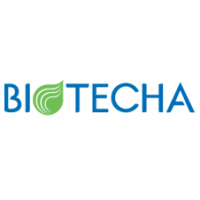 Biotecha is a private limited liability company and one of the few companies in the Baltic countries with many years of experience in life sciences, pharmaceutical, food and beverage technologies. With many years of experience, UAB Biotecha now offers solutions and supplies devices for scientific analysis, manufacturing processes and process controls. The company delivers, installs and maintains industrial and laboratory equipment. Company’s mission is to deliver and offer the latest achievements in research and technology to the Baltic countries and provide all the necessary tools for scientific analysis, manufacturing processes and process controls. 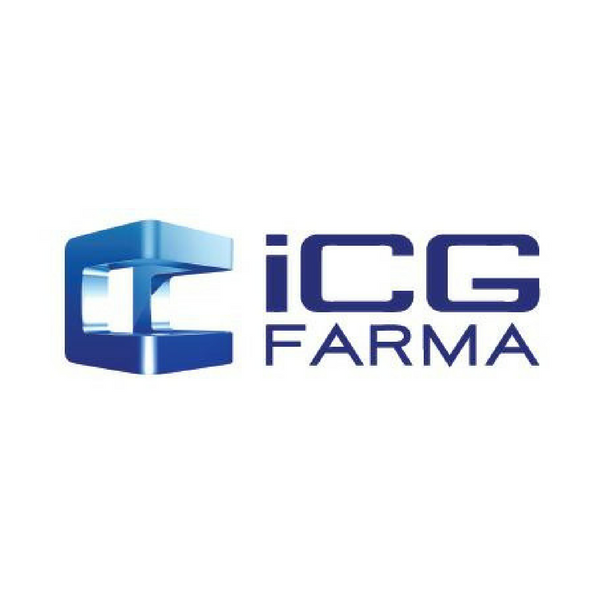 Since its foundation, one of the strategic directions of ICG Farma is the distribution of high quality medicines of western manufacturers in best prices. Currently company is working not only with EU countries, but also broadened to North and South America, Middle East and Asia markets. 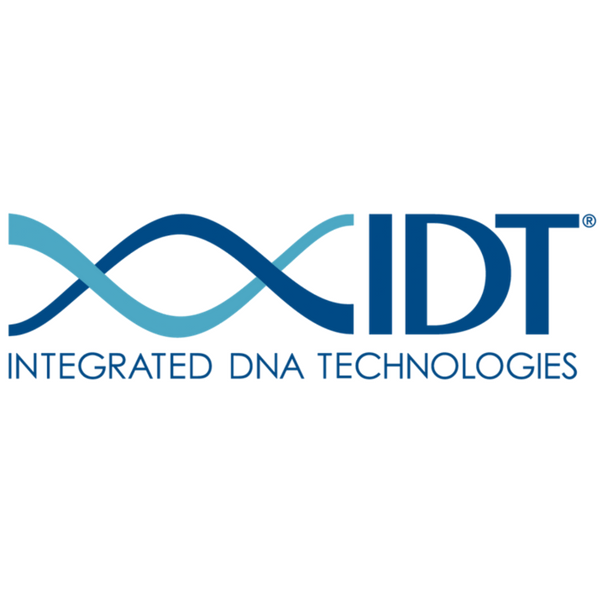 IDT is the largest manufacturer of custom oligo products in the US today. They became the industry leader in this competitive field by maintaining the highest standards of quality, service, and technical know-how. These sponsor’s financial aid gave us a chance to develop our laboratory work and human practice’s activities. 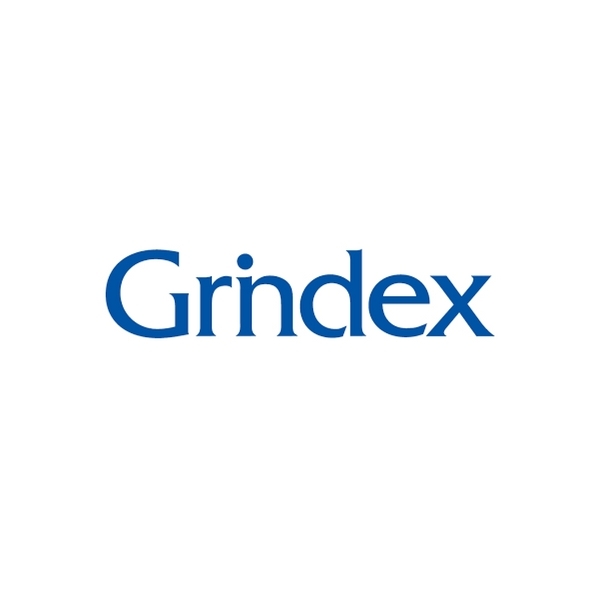 Based in Riga, Grindex is a vertically integrated pharmaceutical company with the history from 1946. Its main fields of action are research, development, manufacturing and sales of original products, generics and active pharmaceutical ingredients. The company specializes in the heart and cardiovascular, CNS and anti-cancer medication therapeutic groups. 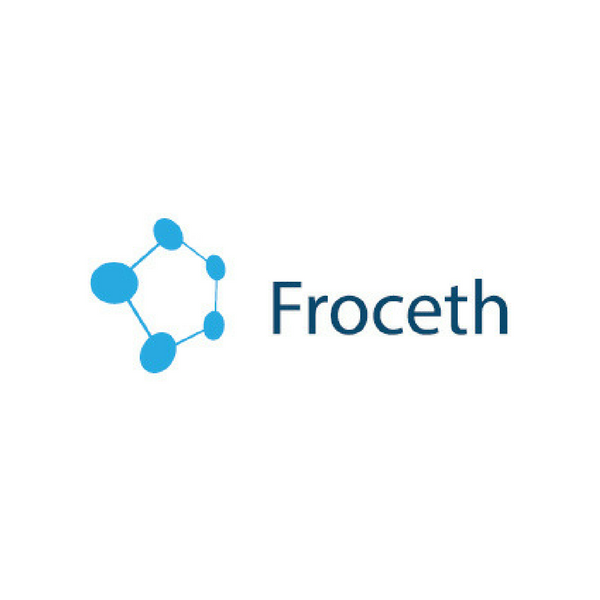 Froceth is the first and only biotechnology company in Lithuania manufacturing advanced therapy medicinal products (ATMPs) individually for each patient. Products are developed by using patients’ own tissues and cells in the manufacturing process, and by addressing the specific needs of each person. 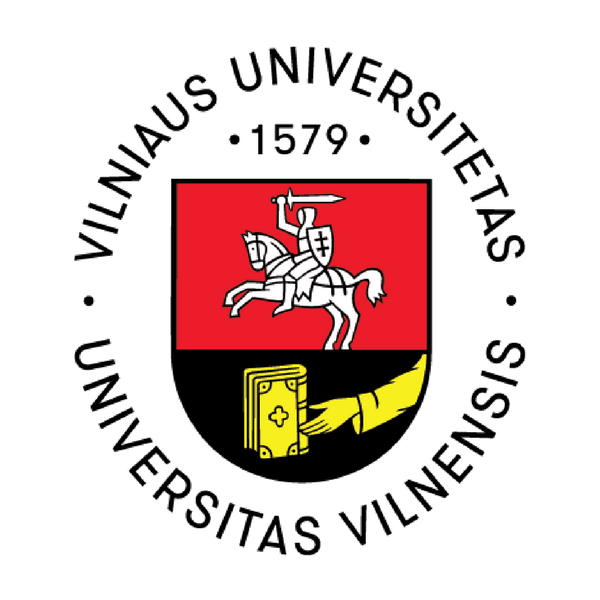 Vilnius University is the oldest and largest Lithuanian higher education institution. It was established in the 16th century and now is one of the most important parts of culture, science and research in Lithuania. 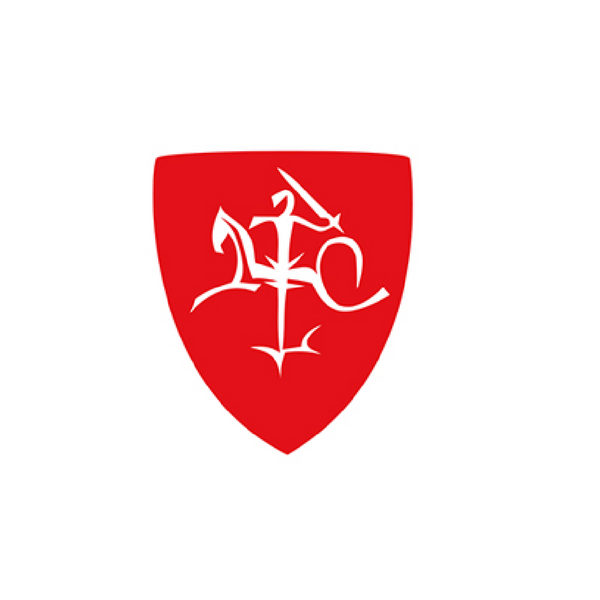 The mission of Vilnius University is to create, accumulate and disseminate knowledge by ensuring continuity of authentic university culture, distinguished by the atmosphere where old traditions and new ideas enrich each other. 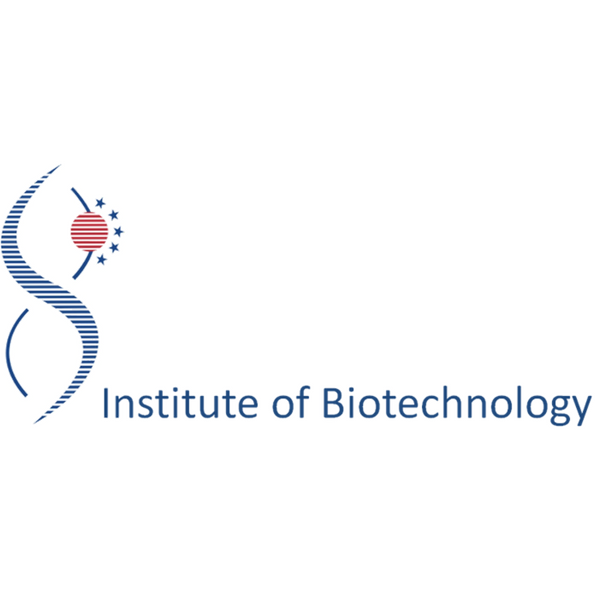 Institute of Biotechnology is a part of Vilnius University, which focuses on scientific researches and biotechnology. Institute seeks to maintain the high standards in scientific endeavour, research training and technological advance, with its main focus in a broadly defined field of molecular biotechnology, including nucleic acid and protein technologies, bioinformatics, immunodiagnostics, drug design, microfluidics, next generation epigenomics and gene editing technologies. LSC project is one of the so-called Valley programs (research centers) implemented in Lithuania where one of the top priorities is to develop top level University education and attract young researchers to science. Main research fields and study programs at the LSC include structure and functional research of biomolecules, structural biology and bioinformatics, human, plant and microbial genome research, biotechnology, molecular biology, genetics, neurobiology, and related sciences. The LSC is focusing on cooperation with business and attracting foreign investments, creation of new innovative business. 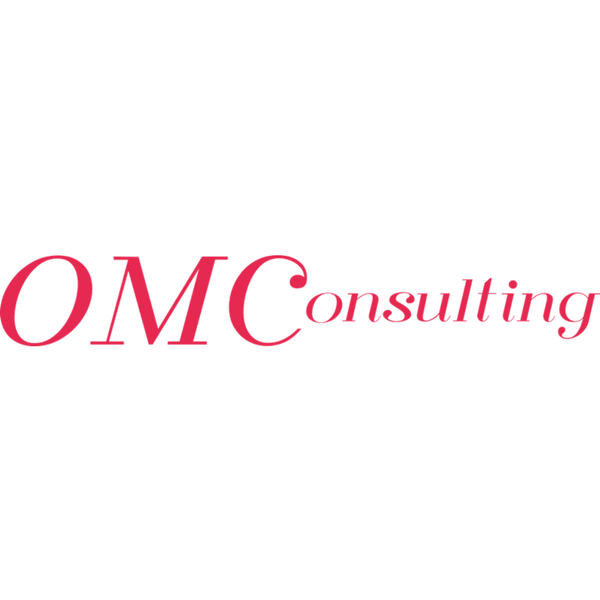 OMConsulting is a company, offering solutions on strategic communication.OMConsulting is a company, offering solutions on strategic communication. Their mission is to help people and different organizations to build and retain a good reputation. OMConsulting acts as advisor to managers, helping them to see an organization from a different perspective. The Lithuanian American Community (LAC) is part of the Lithuanian World Community, an organizational network embracing Lithuanians in over 41 countries. Since its founding in 1951, LAC has sought to preserve the Lithuanian cultural identity for future generations. They organize educational, cultural, community, sports and social events and, in addition, assists Lithuanians or Lithuanian organizations in foreign countries.